Nicolas Andry, the man considered the “Father of Orthopaedics,” in his book L’orthopédie ou l’art de prev’enir et de corriger dans les enfants, les difformités du corps, published in Paris in 1741, observed that pectus excavatum and flared ribs can be corrected through various methods of treatment. A great way to treat pectus excavatum and flared ribs is by using specially designed external braces. Their main function is to provide solid pressure to the chest and back, so that over time, with gradual cumulative change, the overall appearance of the chest wall is improved. Most of the braces work by pulling the shoulders back and down, stretching the chest muscles, preventing bad posture and making proper posture your second nature. Pectus excavatum braces have solid reputation for pulling the sternum out and making the chest more appealing. 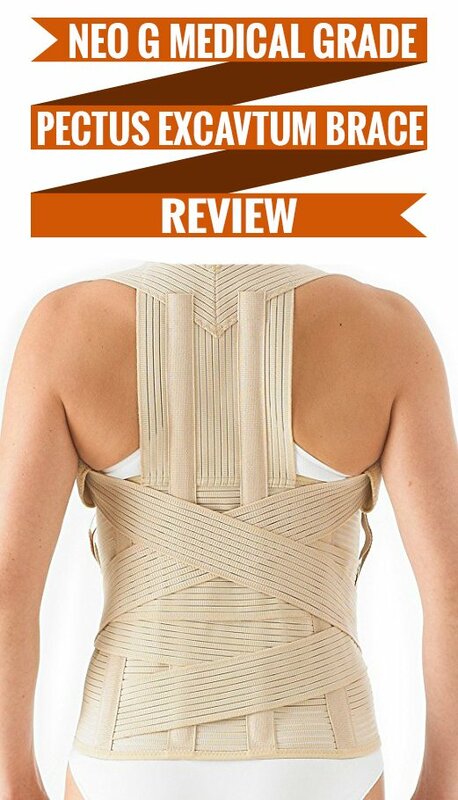 The patients have to wear the posture brace most of the time, except while sleeping and washing up. Does Age Play a Role in Fixing Pectus Excavatum? Most of the success from posture braces is found among children and teenagers, whose bones are more “flexible” and can change their shape under the influence of the brace. It can also help adults, but they have to wear it for longer period of time to notice results. The younger the patient, the greater is his / her potential for chest wall and rib cage remodeling, which is vital for fixing pectus excavatum. Growth plates in the sternum and ribs are also important aspects of the pectus excavatum deformity. We have paid attention to the fact that the bones and cartilages of the anterior chest wall also suffer the Wolff’s law effects, and that the flexibility presented in the chest allows the use of external forces to improve or cure the pectus excavatum deformity. Corrective forces can change the stress history of skeletal tissues to beneficially alter subsequent patterns of growth and ossification, so external forces can be used to modify the growth and promote the remodeling of deformed structures of the anterior chest wall. 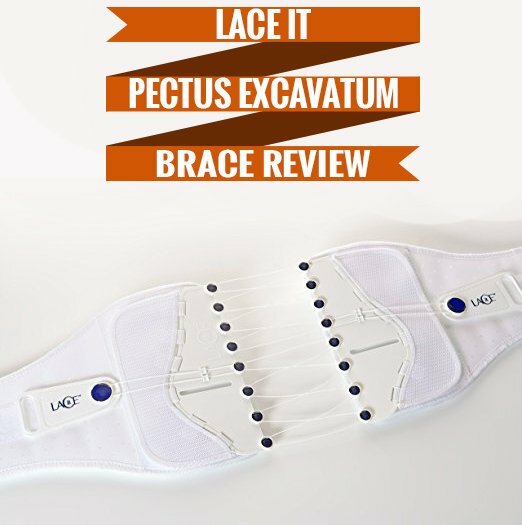 Using pectus excavatum braces has been proven to be effective in patients with flexible deformities which are 92% of all pectus excavatum cases. I’ll bookmark this page… Thank you for sharing. I have floating rib cage and it’s getting worse. Do you think this would help me? I’m not exactly sure if flared ribs are the same. Only patients with a severe pectus excavatum deformity should be candidates for surgical repair.